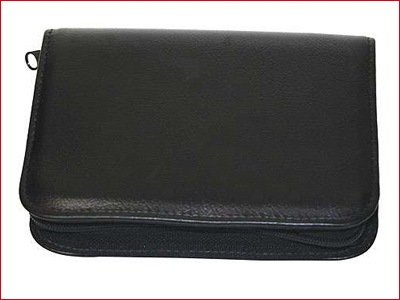 71 Items. 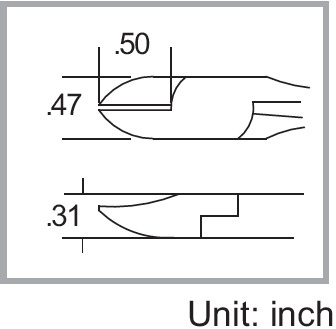 Showing Items 1 thru 50. 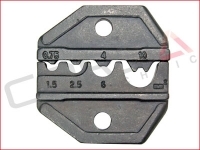 Use this form if you need to pay an invoice. 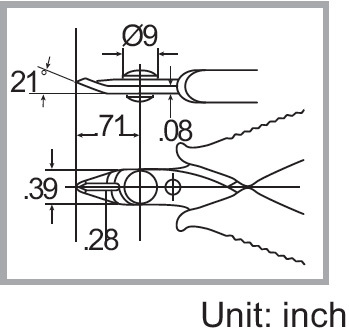 Enter the invoice number and total from the invoice. 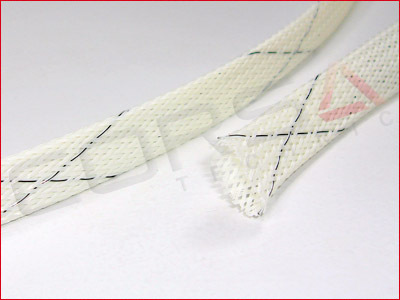 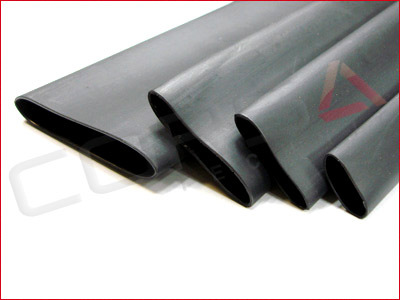 A flame retardant sleeving that is both lightweight and cut/abrasion resistant. 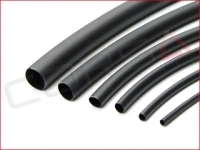 An economical 2:1 shrink ratio, flame retardant, thin-wall tubing, with good flexibility and superior mechanical strength. 0 Select size 1/8" Items left in stock. 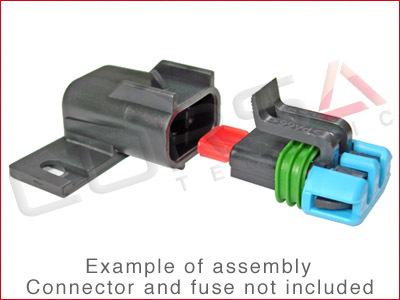 Unique design allows the same connector p/n to connect to another, while preventing reverse polarity connection. If you need a connecting pair, just order two. 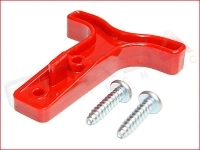 Kit Contents: "T" handle, 2x self tapping screws to secure the handle to the connector housing. 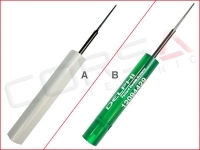 These high performance, high temperature linear potentiometers are design for the most demanding applications. They are constructed from aluminum alloy and stainless steel for high strength and durability, yet are lightweight in design. 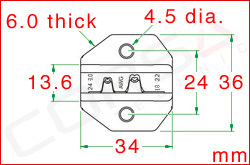 2 Measurement range 25mm Items left in stock. 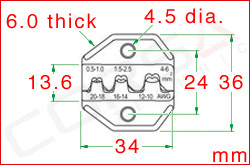 1 Measurement range 50mm Items left in stock. 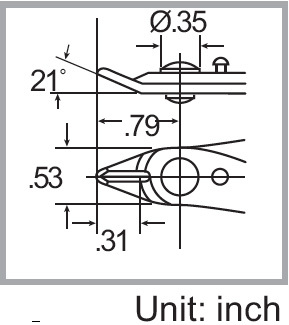 2 Measurement range 100mm Items left in stock. 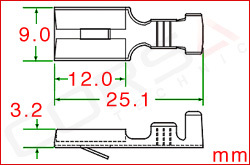 2 Measurement range 125mm Items left in stock. 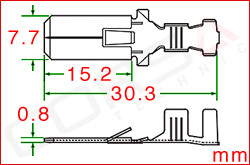 2 Measurement range 150mm Items left in stock. 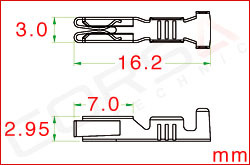 2 Measurement range 175mm Items left in stock. 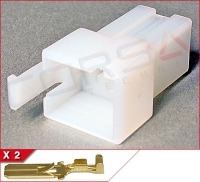 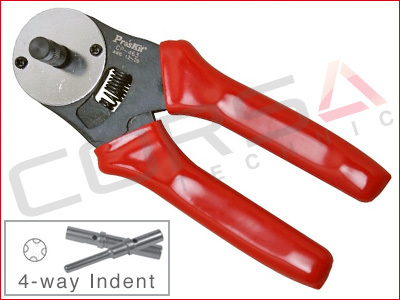 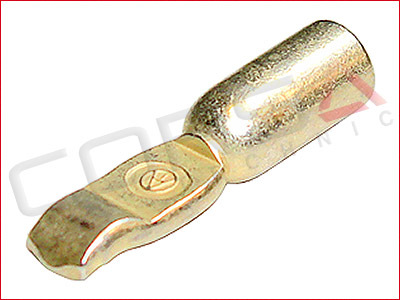 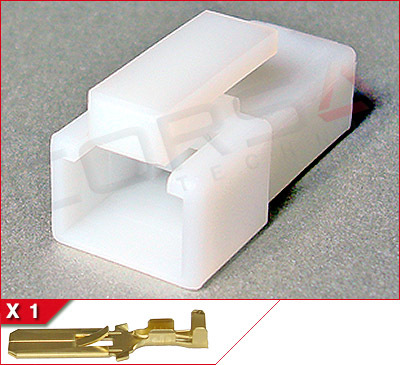 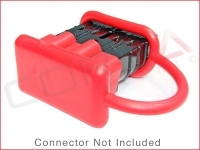 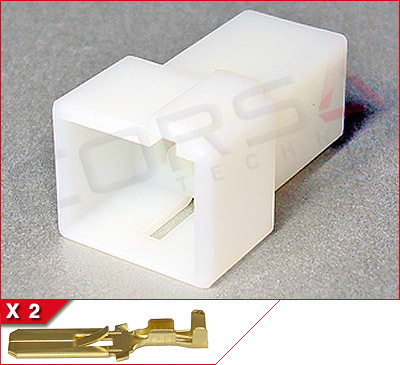 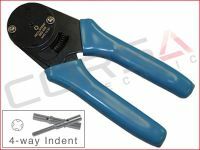 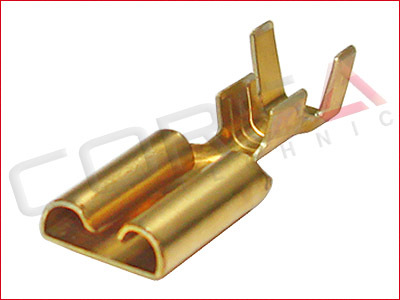 An economical crimper with 5 cavities to crimp open barrel terminals from 24-14 AWG. 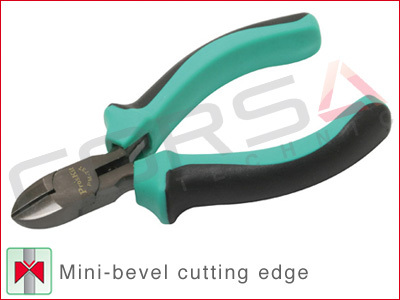 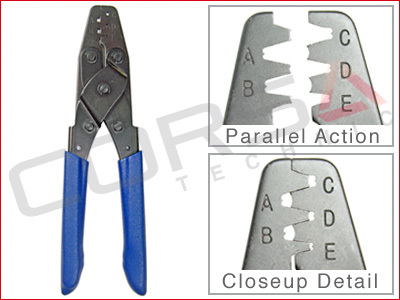 Parallel jaw action helps prevent the rolling tendency of ratcheting type crimpers, but require greater hand force to operate, so these are recommended only for occasional use. 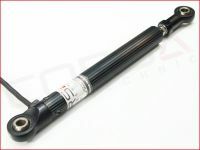 8.4" length. 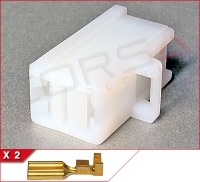 An economical crimper for Delphi GT, Metri-Pack, and Weather-Pack terminals from 22-14 AWG. Parallel jaw action helps prevent the rolling tendency of ratcheting type crimpers, but require greater hand force to operate, so these are recommended only for occasional use. 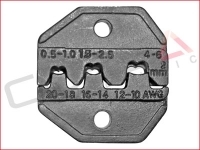 8.4" length. 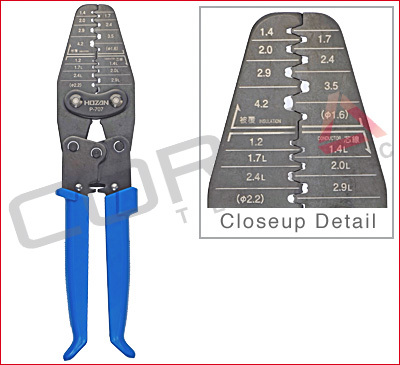 Crimps Deutsch size 20 and 16 closed barrel (screw machine) 20-16 AWG terminals. 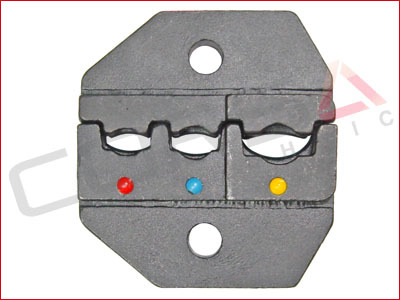 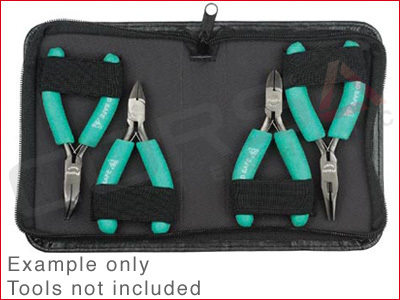 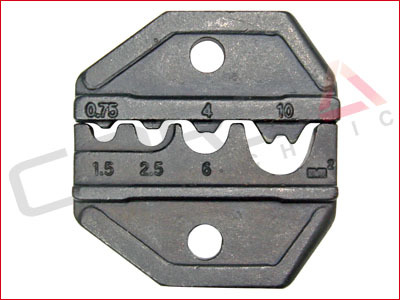 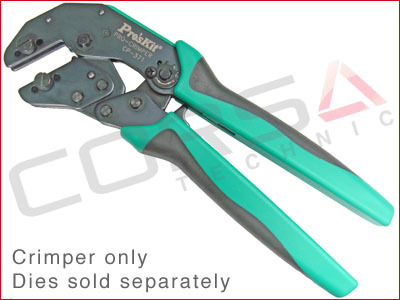 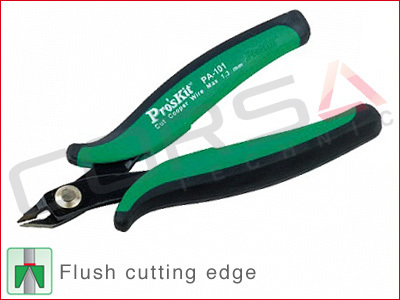 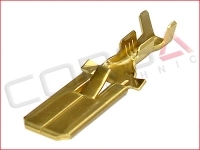 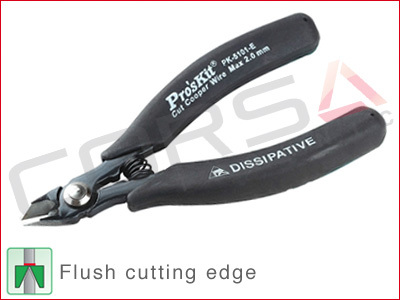 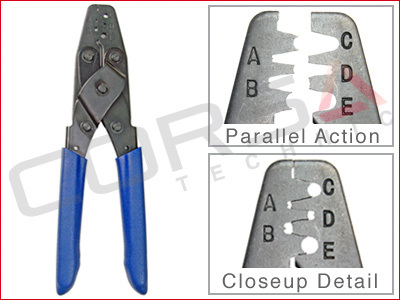 Economical crimper delivers the same type of crimp the more expensive MIL-Spec tools provide. 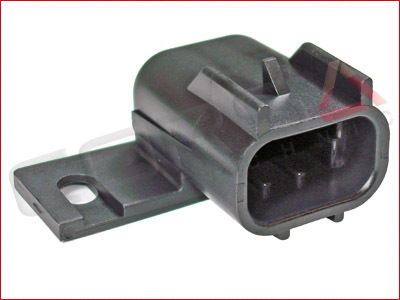 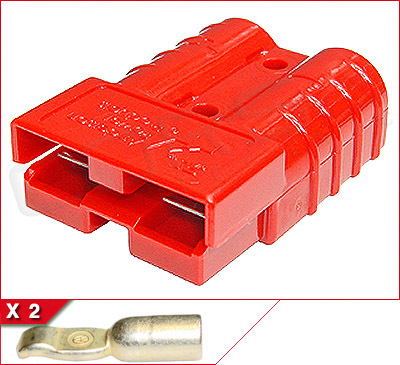 Built-in locator assures accurate positioning of the pin and socket. 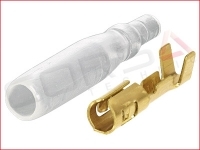 Full cycle ratchet insures a complete and perfect crimp each and every time. 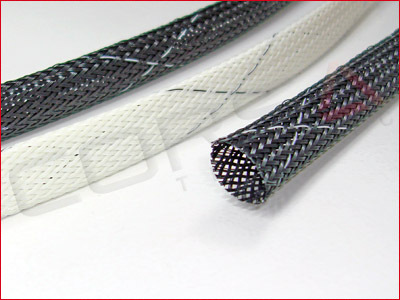 Cushioned grips. 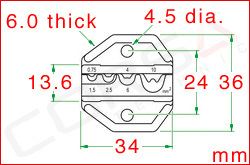 Compact 6.5" size. NOTE: For size 20 contacts the locator needs to be removed and the contact manually positioned. 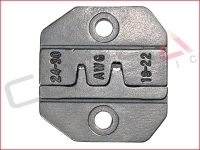 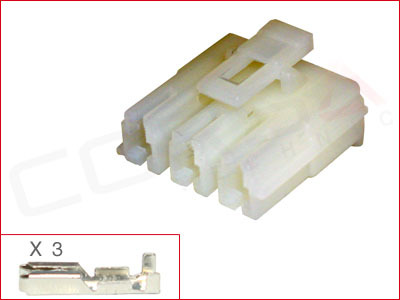 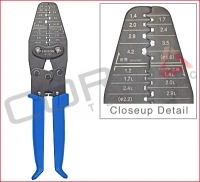 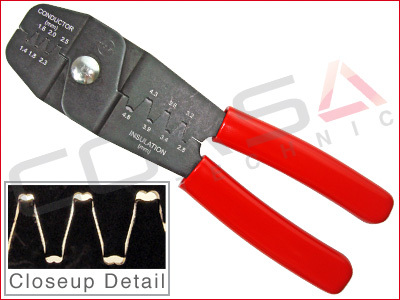 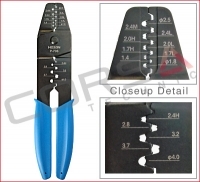 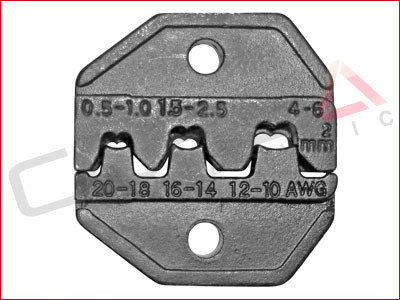 Molex brand "F" type crimper, for Molex .093", .062", Mini-Fit, KK, SL, etc., that is well suited for a wide range of other terminal types as well, for 24-14 AWG wire. 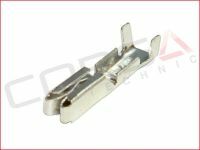 Ideal for crimping small terminals, the Hozan P-706 is machined and built to high standards that result in a high quality crimp. 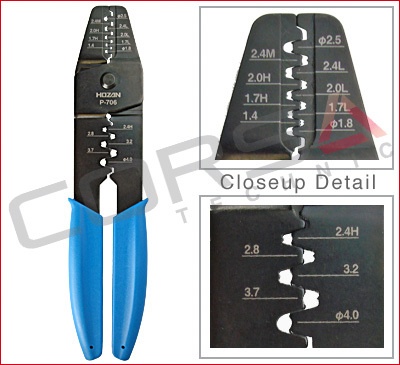 The Hozan P-707 features 13 "F" crimp cavities suitable for a wide range of terminals, both small and large. Crimps Deutsch size 16 and 12 closed barrel (screw machine) 16-12 AWG terminals. 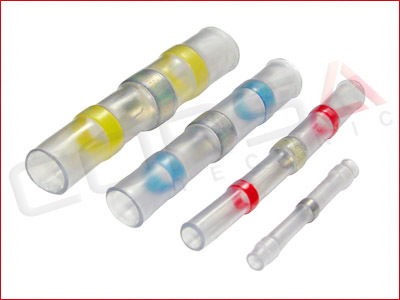 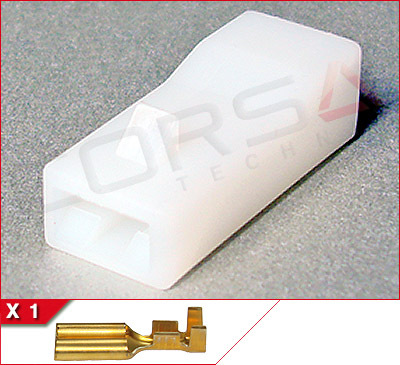 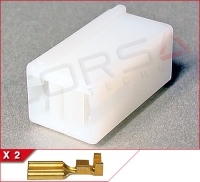 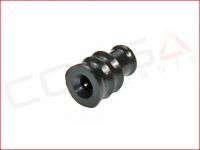 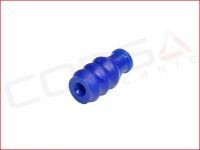 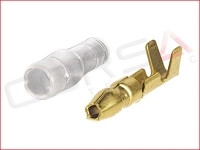 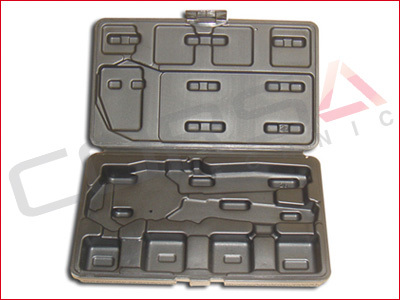 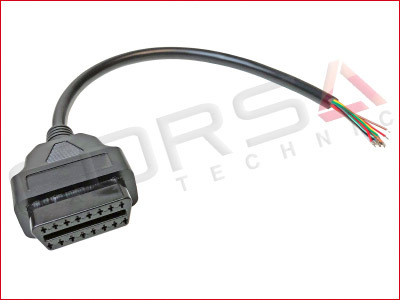 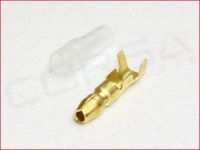 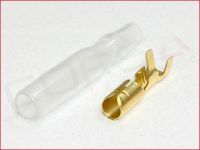 For use on solid barrel type (screw machine) contacts used in RS232 style connectors. 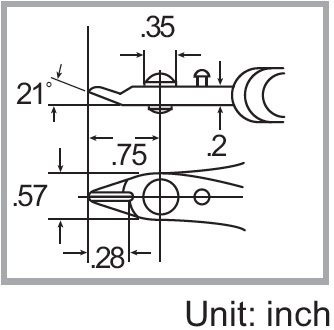 NOTE: For size 12 contacts the locator needs to be removed and the contact manually positioned. 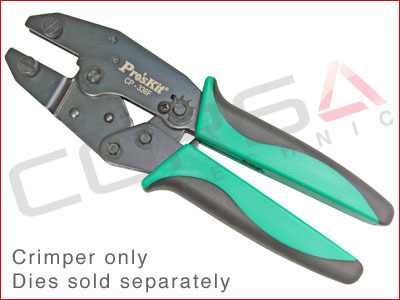 - High quality carbon steel S45C forged, hardened, and finished with nickel plating for corrosion resistance. Note: This has the same blade basically as removal tool P/N: 6100, but is Delphi brand.